How would you know that an innocent-looking move like 20… Rc4 would prove to be a disaster for black? 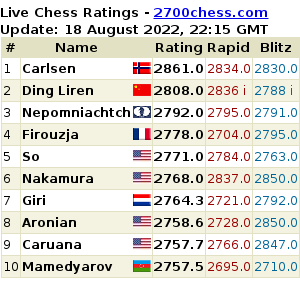 Now tell me, will this type of game dominate the World Championship in November? Check out all the games played so far in Bilbao Masters Final 2016.